Spend a day of pure relaxation on the beach in an amazing elegant colonial residence where we can soak up the sun, take refreshing dips and enjoy all the amenities provided by the resort. We get on a coach and set off east on a pleasant sightseeing tour of Bodden Town, the original capital of the Cayman Islands. We then reach the fantastic White House colonial residence, a magnificent facility with an elegant atmosphere inspired by the fasts of the Great Gatsby period directly overlooking the Caribbean Sea. 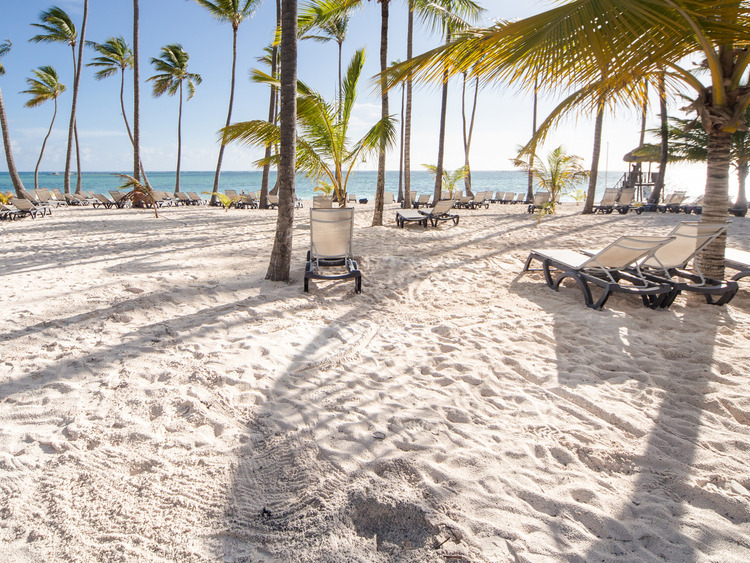 We are warmly welcomed and take place on the fabulous white sandy beach where we can soak up the sun on a comfortable lounger, walk along the shore or take a dip in the crystal-clear waters. Those who do not want to miss out on doing some physical activity can try some water sports by renting kayaking or snorkelling equipment. There is also a well-stocked bar and an exquisite à la carte restaurant where we can purchase delicious food. Do not forget to bring your bathing costume, sun cream and your camera. The water is entered via a jetty. Other access areas are rocky.